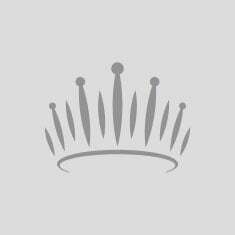 QUICK JUMP: Contestants Pageant Information How to compete in Miss USA & Teen USA 2003? 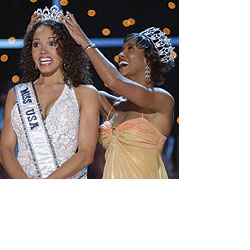 The Miss Teen USA 2003 pageant ended with Tami Farrell winning the title of Miss Teen USA 2003! 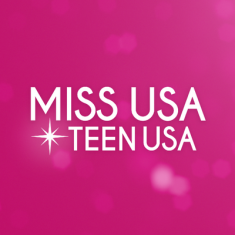 Miss Teen USA 2003 took place at Palm Springs Convention Center, Palm Springs, California on August 12, 2003. Tami Farrell won Miss Congeniality. Jacklyn Pezzotta won Miss Photogenic. The Miss USA 2003 pageant ended with Susie Castillo winning the title of Miss USA 2003 and getting the opportunity to advance to the Miss Universe 2003 pageant! Sarah Cahill who won the Photogenic Award. Breann Parriott who won Miss Congeniality.